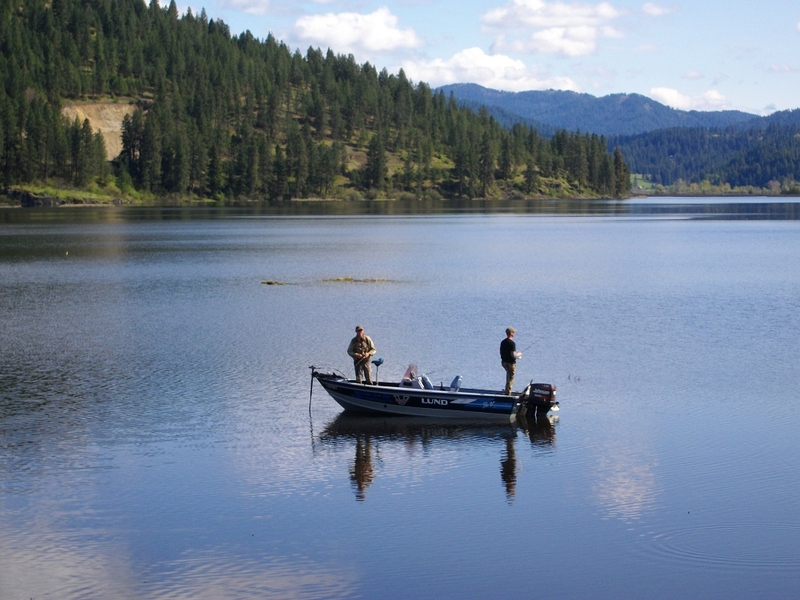 Buy bait at Harrison Trading Post 101 S Coeur d'Alene Ave.
You can also buy state licenses online. ​Other area vendors that sell Idaho state fishing licenses. If you are fishing from a boat, make sure you have your Invasive Species sticker. Gateway Marina can inspect your boat and provide a sticker.